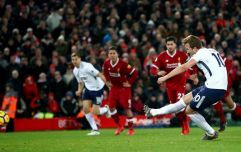 James McClean is known for being blunt and unflinchingly honest no matter what the scenario, something that hasn't exactly endeared himself to the English public, where he plies his trade in the Premier League. McClean is a proud Derry native who has represented Ireland at international level, giving nothing but 100% when he takes to the field. Every singly time. His refusal to wear a poppy on his jersey at Sunderland for Remembrance Day caused a huge amount of controversy which culminated in McClean receiving death threats and becoming a villain in the eyes of his own fans at Sunderland. 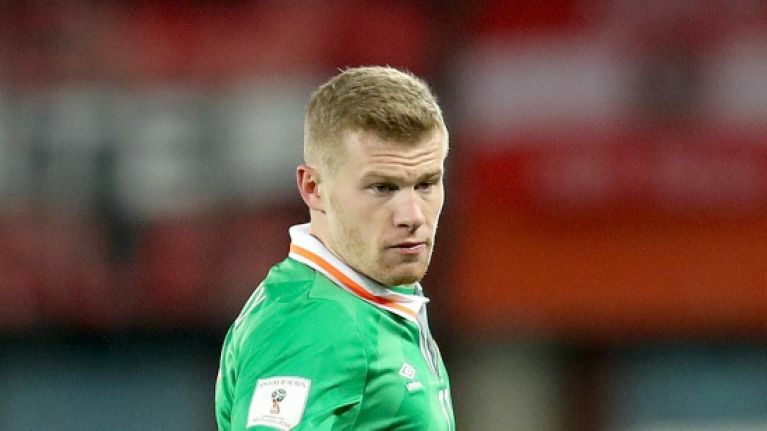 In a typically frank interview from the Irish international with the BBC on Football Focus, McClean delved into how the abuse affected him and his game, and also two separate incidents which convinced him it was time to leave the Stadium of Light. There’s actually a funny story. It was one of the last home games of season [for Sunderland]," he explained. "I took my jersey home with me after a match because you never know who might need it. "But on this occasion, I gave it to a kid outside the stadium. His father took it off him and threw it back at me. "Then, on the way home, my car was stopped at the traffic lights. Another car pulled up alongside us, my car was here and the other here, then rolled down their window, spat at my car and just drove off. "My missus, who was in the car, was pregnant at the time and I thought ‘I'm about to bring a baby into the world and I don’t need all this hassle’. "So the next day I went to see the manager, [Paolo] Di Canio. I told him it was time I moved on and I explained the situation." McClean left Sunderland and following a spell in Wigan, is now playing regular football for Tony Pulis at West Brom.